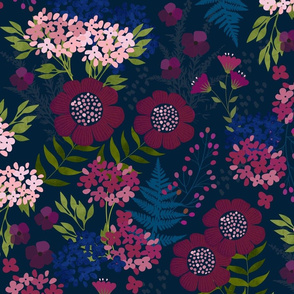 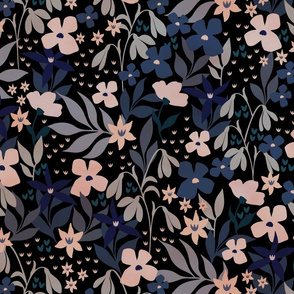 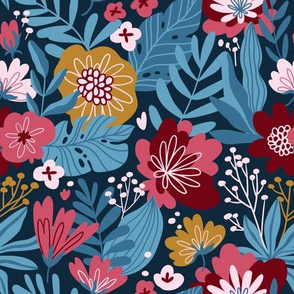 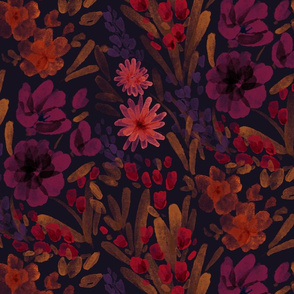 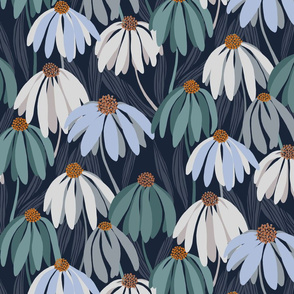 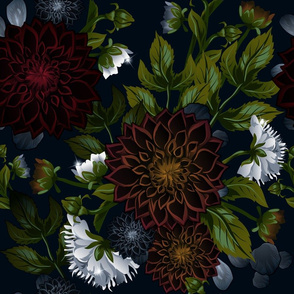 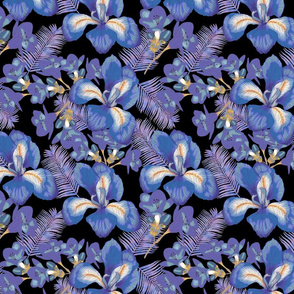 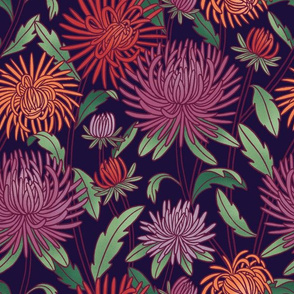 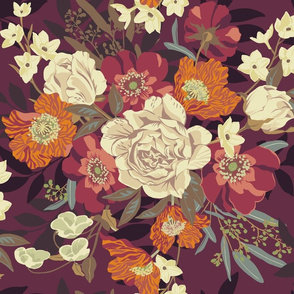 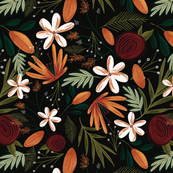 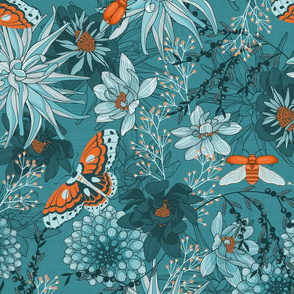 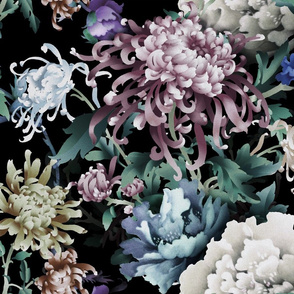 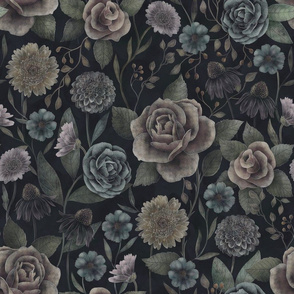 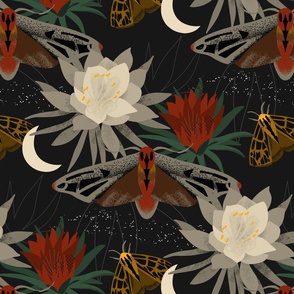 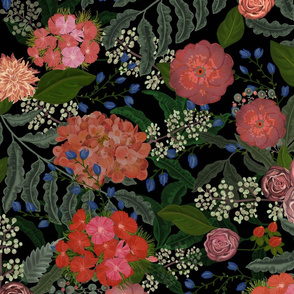 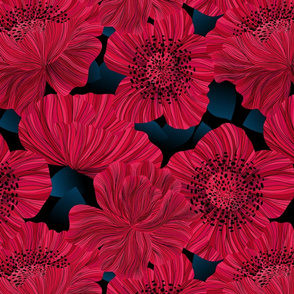 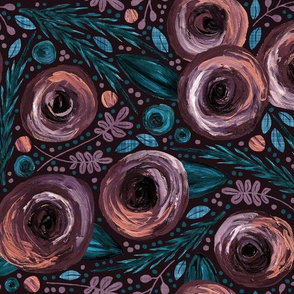 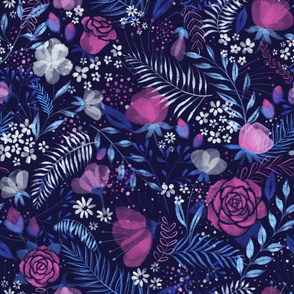 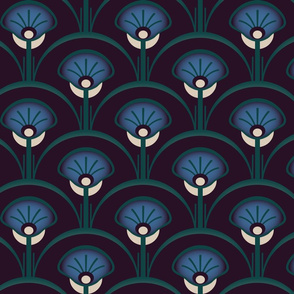 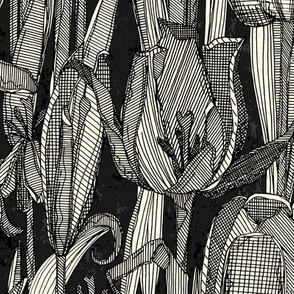 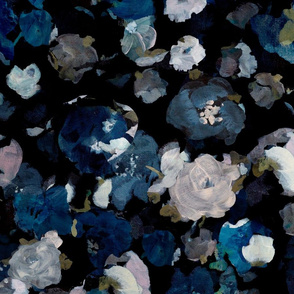 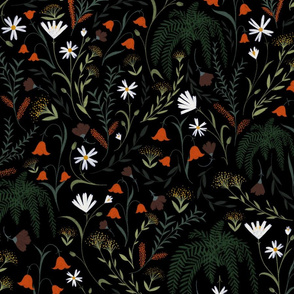 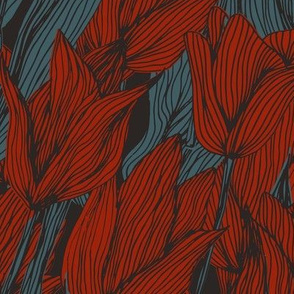 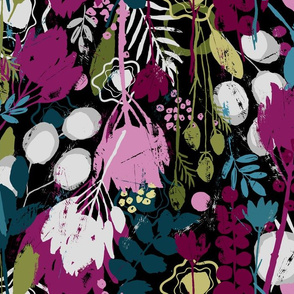 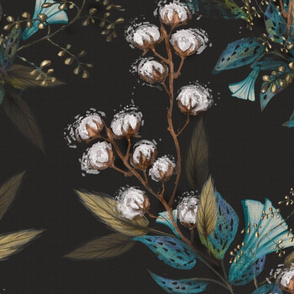 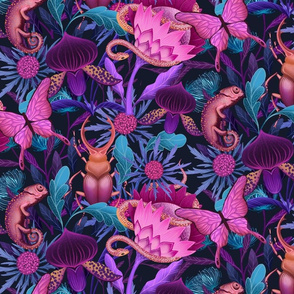 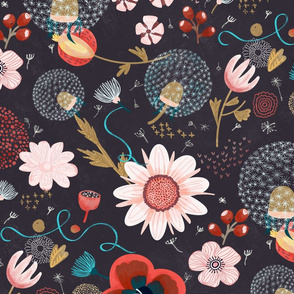 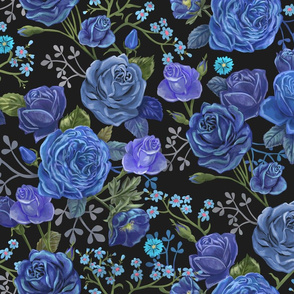 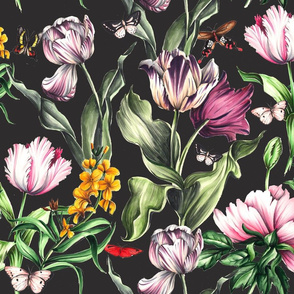 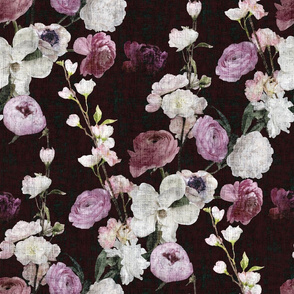 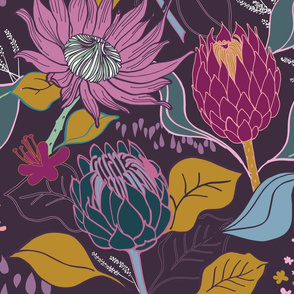 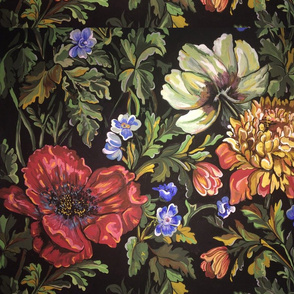 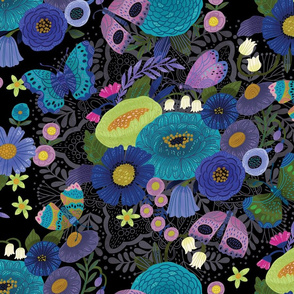 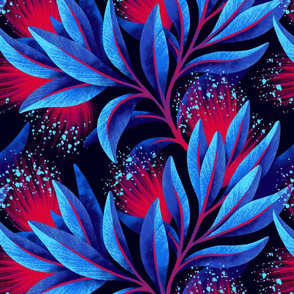 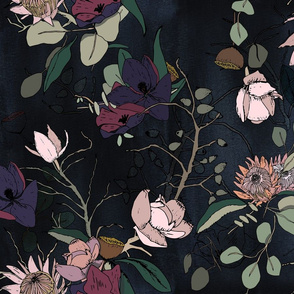 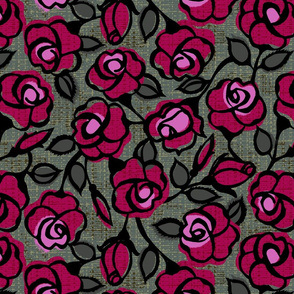 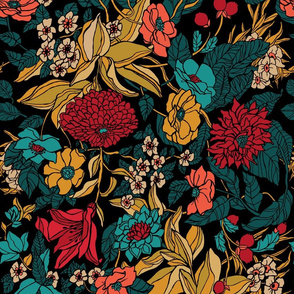 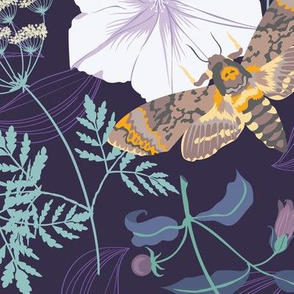 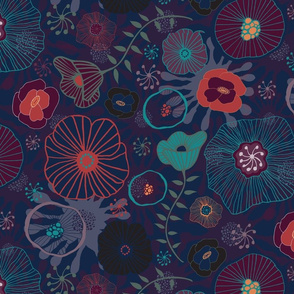 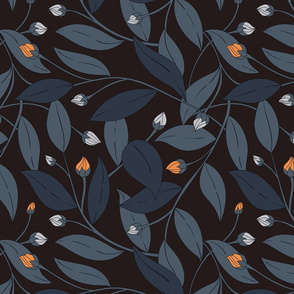 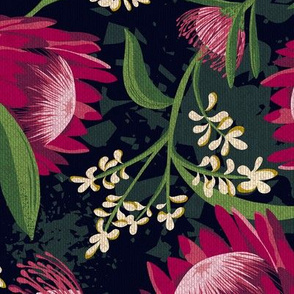 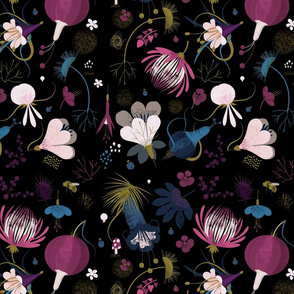 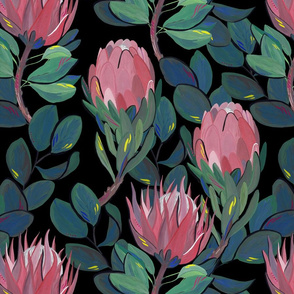 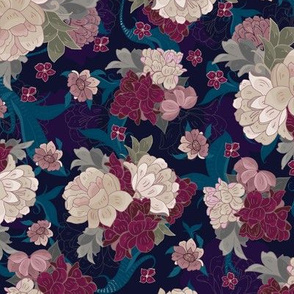 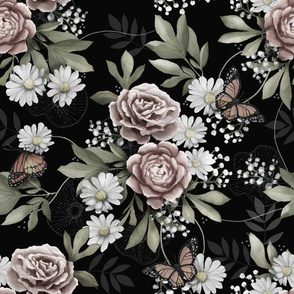 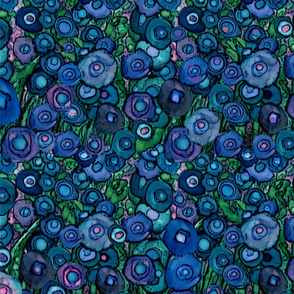 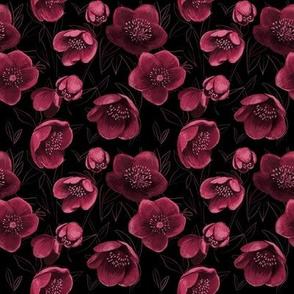 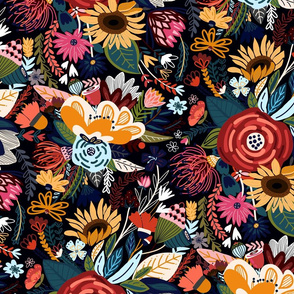 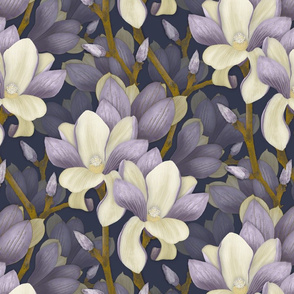 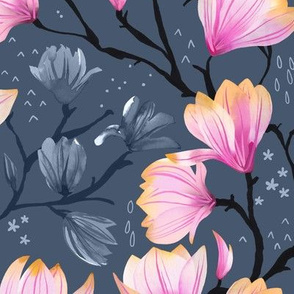 Shades of black, deep blues, maroons and mossy greens make this trending floral the perfect addition as statement wallpaper or an upholstered velvet couch. 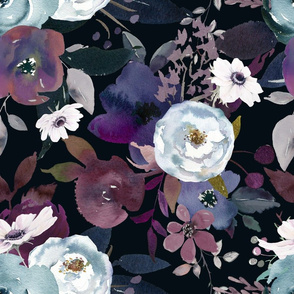 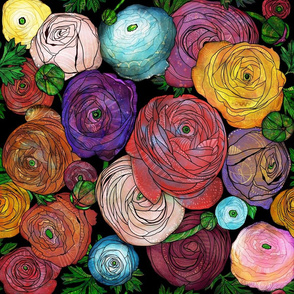 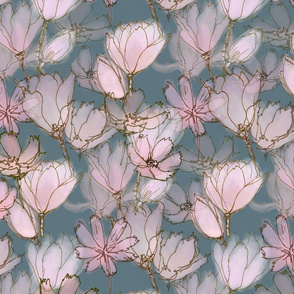 Leave your pastel colors behind because your choice of colors is what gives these florals their mysterious feel. 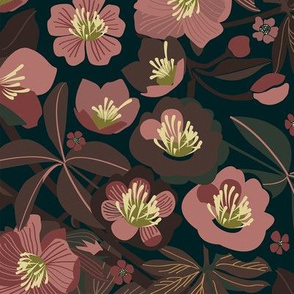 By the end of this week’s challenge we’ll all be feeling a little moody (in a good way!). 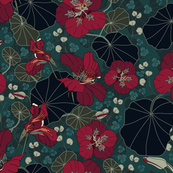 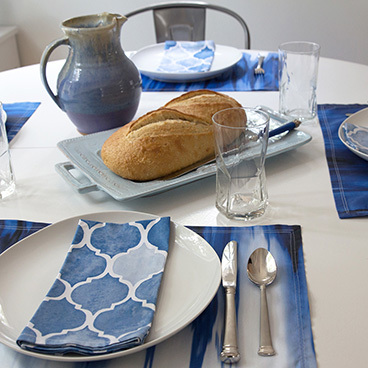 The deadline for entries is Tuesday, February 26, 2019 at 3 PM EDT.